When our Experts here at Mytopface go hunting for a skin care line dedicated to anti-aging and perfecting the surface of the skin, we are often left empty-handed. Not only are brands often lacking a convincing pitch, but their formula does not work well with our skin. Now, we aren’t here to drag on about our hopeless hunt, but better yet put you on to a high-quality skin enhancer. 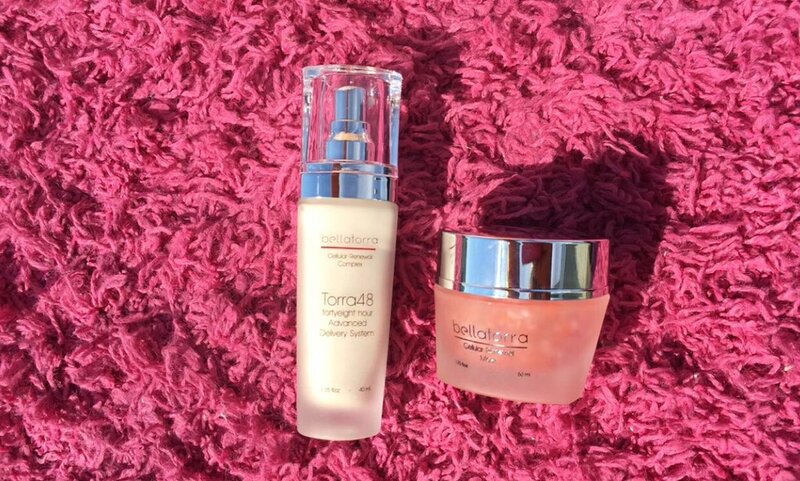 Bellatorra believes perfect skin is all about timing. Now that doesn’t mean if you are older it is too late, but instead means that their formulas are designed to work over a period of time after application, with proper absorption into the skin. 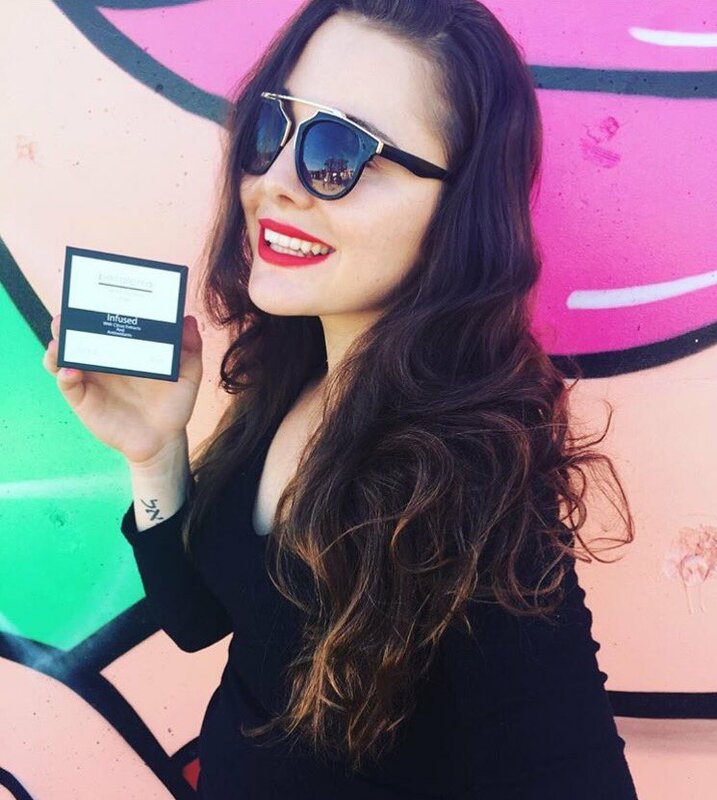 We were already sold with the sleek, elegant packaging of this product, but when we opened it up and smelled what we were going to be testing on our face, we knew this product was it. We instantly smelled orange and pineapple. Those two scents paired together, then put onto the face had us smelling like a fresh fruit basket. Other skin care products have a scent familiar to medical ointment, and that is the smell we always aim to avoid. 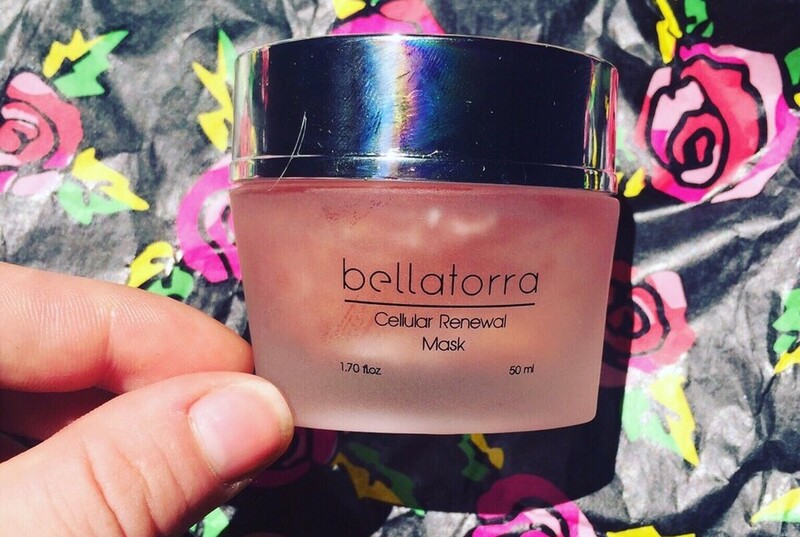 This Bellatorra Cellular Renewal Mask is thick, provides more than enough coverage, long-lasting on the skin, and left our skin brighter than ever! Using this product at the very least twice a week, for one minute, as advised by Bellatorra for maximized benefits, and let us say we are beyond satisfied. The fact that the Mask is designed to work best once massaged and left on the skin for just a minute, that lets you know that the results are instant! The results we experienced, and you will too, is the exfoliation of dead skin cells, deeply cleansed pores, and increased cell turnover. All of that will happen while the unique mineral complex repairs, protects, and hydrates your skin. With continued use, your skin will come alive with a youthful clarity and radiant complexion. When we read the ingredients incorporated into the product we were very impressed. 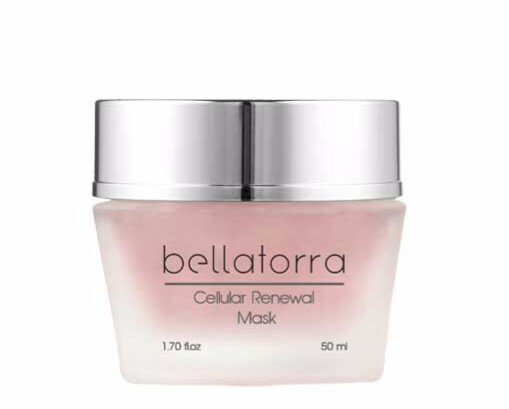 Another skin-enhancer for your liking is the Bellatorra Cellular Renewal Complex. This botanical and plant stem cell formula reduces fine lines and wrinkles. Infused with minerals and vitamins this is truly a multidimensional anti-aging Moisturizer that is also paraben-free. Woohoo! Just one, even layer over a cleansed face and throat will do the trick. This formula worked wonders on the sensitive skin of our experts. We were so amazed! If you have normal to combination skin, this formula is just right for you. Working to even your tone, skin firmness, lines, wrinkles, melanin, and hydration. How enticing. Now that you have the perfect remedy for the entirety of your face, you can take the time out to focus on certain areas. 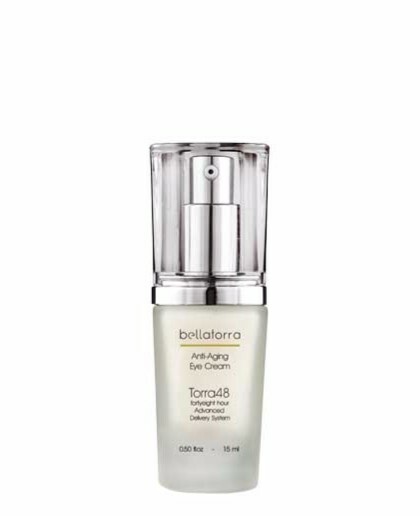 When you want to show your under-eyes special attention, the Bellatorra Anti-Aging Eye Cream is magic in disguise. The reducing of dark circles, puffiness, and discoloration can all be done with this formula alone. Appearance is everything, so touching up on minor areas will make all the difference. With a single finger, and gentle, pressing motions, this will help in ridding of any unwanted flaws under the eyes. Anti-aging formulas are not just for older individuals, it can also be for those experiences early aging signs, and even for those individuals trying their hardest to prevent aging at all costs. With the three products above your skin will feel young, rejuvenated, hydrated, and smooth like satin. Lastly, thank you to Dolled Up Co. for having our expert slay in her beautiful, black Girls Like Dress.